From warrior maidens to awesome aliens, here are the best things we read and watched this month. If ever there was a twenty-year-old Oscar-winning film that was in need of a modern television update, Fargo (1996) is not it. Fargo is a perfectly formed, perfectly executed masterpiece, one that deservedly made stars of its leads and shot the Coen brothers straight into the A-list. And, yet, somehow, a Fargo tv show was greenlit, and produced, and aired. And you know what? It’s great. 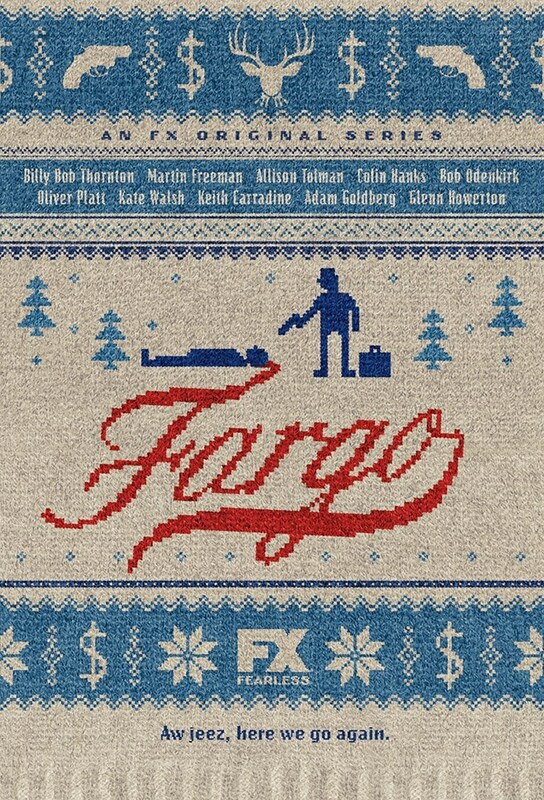 Fargo the show is not a remake, and it’s not a sequel, not really, though the two are linked. But there are basic and significant similarities between the two: Martin Freeman stars as the nebbish, put-upon Lester Nygaard, for whom a single impulsive act becomes the first step down the road to hell. Following in his footsteps is a young police deputy, Molly Solverson, brilliantly played by newcomer Allison Tolman, who like Frances McDormand’s Marge Gunderson before her, provides the show with a basic but profound sense of human decency. No one could ever hope to imitate Steve Buscemi’s immortal performance as the original’s Carl Showalter, so instead Billy Bob Thornton invests his contract killer character with a level, mercenary intensity that is no less terrifying that Buscemi’s wild-eyed greed. 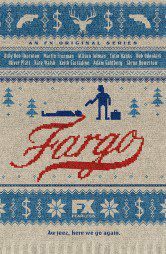 Like the film before it, Fargo walks the fine line between melancholy observational humor and heart-stopping threat. I binge-watched all ten episodes over three days and dreamt about it for a week after. I can’t recommend it highly enough. 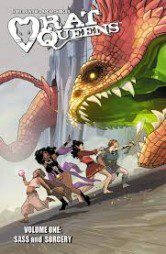 Rat Queens has been described as ‘Game of Thrones meets Bridesmaids‘ which is a pretty accurate explanation of why this comic is so awesome. 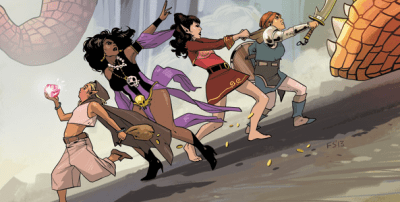 The Rat Queens are a band of warrior maidens who fight monsters, get paid, then get laid (well, some of them do). Whether they’re taking down giants or brawling in bars, they do everything with sass and attitude. It’s raucous, bawdy and a tonne of fun. 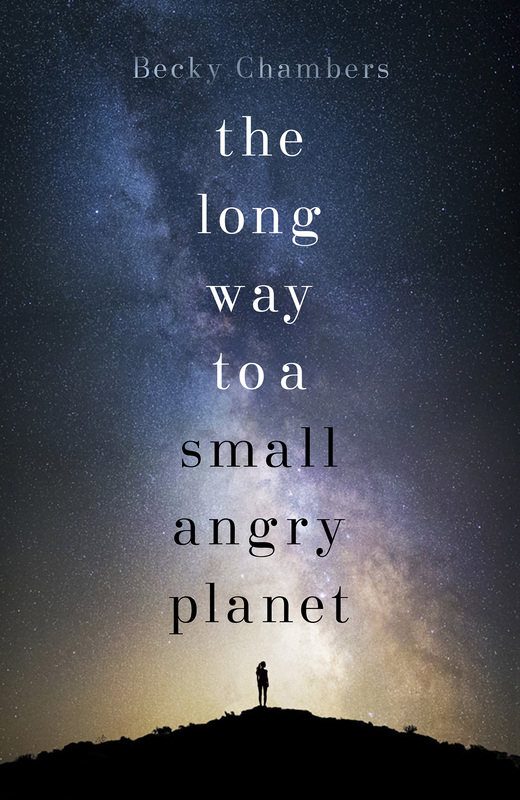 I was persuaded to read The Long Way to a Small Angry, Planet through both the over consumption of flying saucers on publication day, and someone comparing it to Red Dwarf. THAT was the clincher. 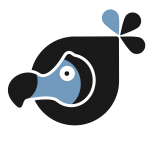 It is pretty much AWESOME for all of the reasons gushed about in this beautifully crafted stream of gifs. It is indeed like Red Dwarf, with a crew facing all the problems of long-haul space travel, and of course it’s damn funny as well. It is not like Red Dwarf in that the crew are all extremely skilled and wonderful people that you’d be happy to spend months locked up in a tin can with, whereas the Red Dwarf crew would make you want to step into an airlock and take your chances in the vacuum of space with no space suit rather than stay on a five-mile long ship with them for one more nanosecond. As I’ve not been able to talk about much other than Dune this month, I could have easily written about how fantastic it is. 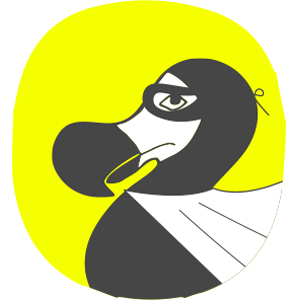 But I feel I would be preaching to the converted, so late as I am to the Dune party. 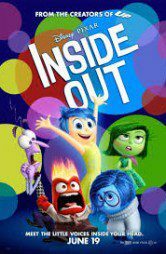 Instead, let me talk about Inside Out. It’s witty, well voice-acted (lots of ex-Saturday Night Live personnel are present) and wonderfully creative – it’s worth watching for the foray into abstract thought alone. 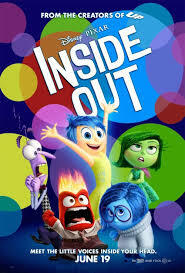 Continuing in the vein of films like Up and WALL-E, Inside Out also packs an unexpected, emotional punch; at points, I found myself crying in the cinema in front of stony-faced four-year-olds. And there’s the brief appearance of a clown as creepy as Pennywise. It would be wise not to watch the film in 3D.